Almost everybody loves movies. Some people just take this love a bit further than others. For most people, “film fanship” involves seeing a movie in theatres, buying it on DVD if you like it, and maybe investing in a few posters of your favourite blockbuster. Then there are the fans who want something more…something tangible. We’re talking about the world of movie memorabilia collecting. Since the beginnings of film, diehard collectors have sought out promo material, props, and costumes from their flicks and you just might be shocked at how much some people are willing to spend on this paraphernalia. Don’t believe us? Check out this list of 10 of the most expensive movie memorabilia ever sold. 10. 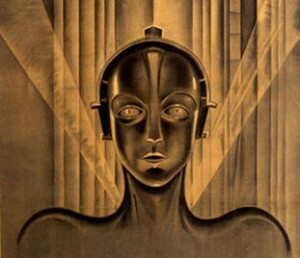 This original movie poster of Metropolis—undeniably one of the most groundbreaking films ever made, and the pioneer of the science fiction genre, sold for $690,000. 9. 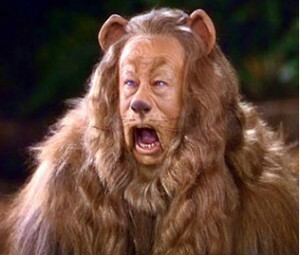 Everybody who’s ever seen the Wizard of Oz is a fan of the Cowardly Lion, but one fan loved him enough to spend $805,000 on his furry suit. 8. 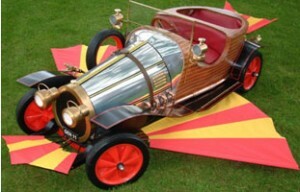 It might not be able to do all the same tricks in real life, but that fact certainly didn’t bring down the value of the flying car from Chitty Chitty Bang Bang, which sold for $805,000. 7. 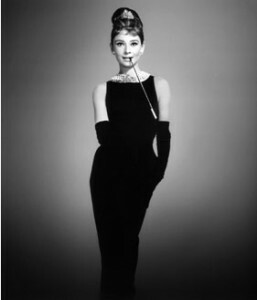 Quite possibly one of the most iconic fashion statements of all time, and the original LBD, the signature black dress worn by Audrey Hepburn in Breakfast at Tiffany’s was sold for $923,187. 6.Coveralls are meant for getting dirty, right? But you might want to keep these ones clean. 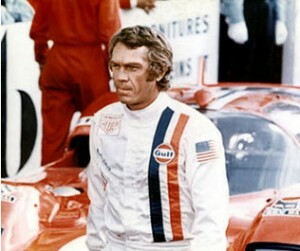 Steve McQueen’s signature racing gear from Le Mans sold for $984,000. 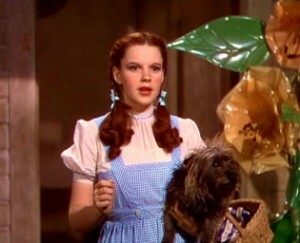 5.What child didn’t grow up loving the Wizard of Oz? Every year little girls dress up like their favourite heroine, Dorothy Gale for Hallowe’en, but only one person owns the real deal authentic gingham dress worn by Judy Garland…and they paid $1.1 million for it. 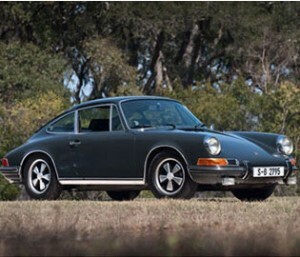 4.Bringing Lamborghini’s and Ferrari’s across the world to shame, Steve McQueen’s 1970 911S Porsche driven in Le Man sold for $1.375 million—only about half a million more than his coveralls! 3.Winning an Oscar is one of the most sought after awards of all time. That said, if you’re having trouble getting your own the traditional way, you might be able to buy one second hand—but it won’t come cheap. 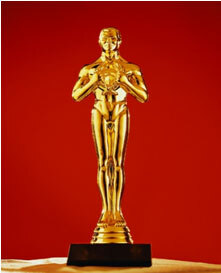 The Oscar Statuette for “Best Picture” won by Gone With the Windsold for $1.54 million. 2.Even after her death over 20 years ago, Audrey Hepburn is still one of the most loved actresses among women and men, young and old across the globe. 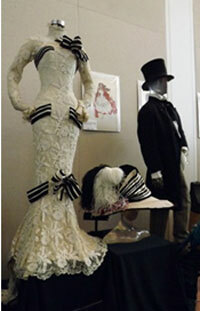 In fact, one lucky fan loved Audrey enough to invest $3.7 million on this ascot dress worn by Hepburn in My Fair Lady. 1. I challenge you to find a single person who hasn’t seen a photo of Hollywood Sweetheart, Marilyn Monroe in her iconic dress from The Seven Year Itch. Many designers have replicated the style throughout the years, but nothing tops the original which sold for $5.6 million in June of 2011.